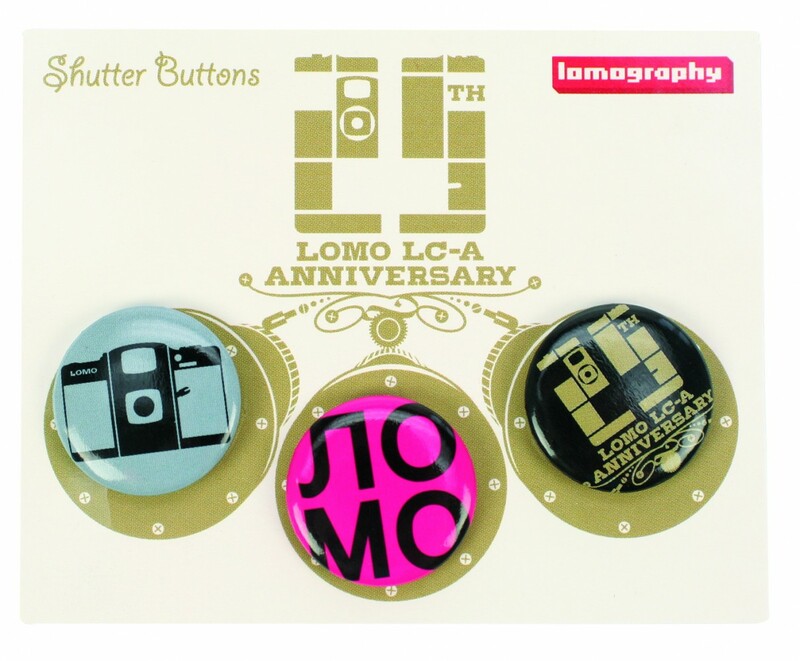 Here are your Lomographic badges of Love and Pride. 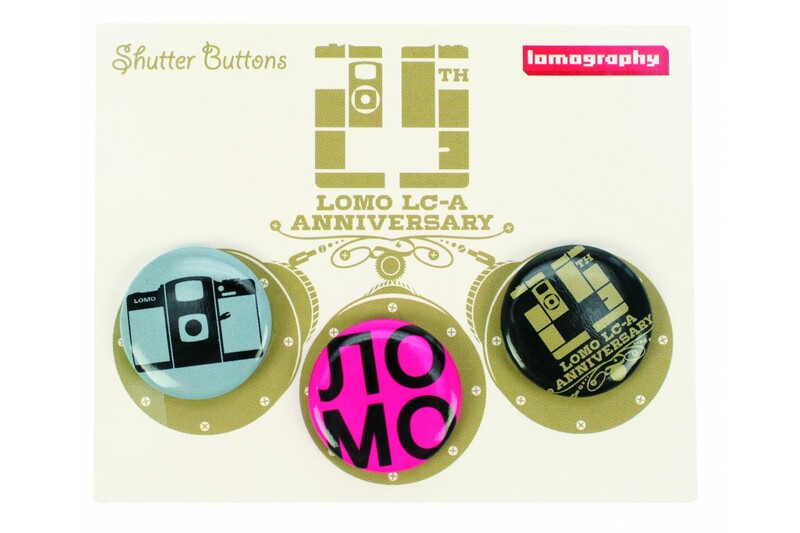 Compliment your already-smashing sense of style with these snazzy LC-A Anniversary Shutter Buttons! The LC-A Anniversary Shutter buttons are circular snapshots of various designs that will compliment your already-smashing sense of style. Pin it on your shirt, bag, necktie - to add a dose of analog coolness to your wardrobe!